Henrika Kuklick and her cat, Alice. 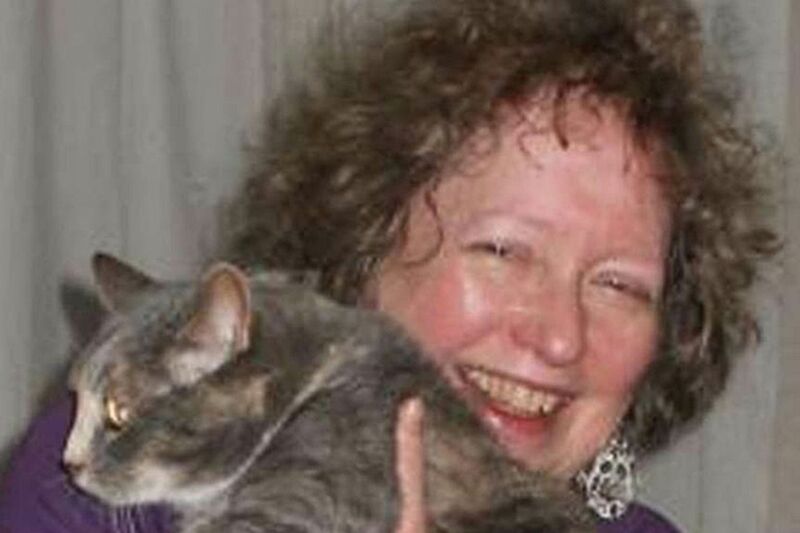 Henrika "Riki" Kuklick, 70, of South Philadelphia, a retired professor who taught at the University of Pennsylvania for 32 years, died Sunday, May 12, of unknown causes at her home. A friend found her body; an autopsy was being conducted late Monday, according to the Philadelphia Medical Examiner's Office. Dr. Kuklick retired in 2012 as a professor in Penn's department of history and sociology of science, where she specialized in the history of sociology and anthropology, department chair Robert Aronowitz said. Her family said she lectured and wrote widely about the history of the human sciences, the history of the field sciences, and the sociology of knowledge. "The many scholars, both undergraduates and graduate students, whom she taught benefited from the breadth of her expertise and the high standards in which she trained them," said her daughter, Marya Kuklick. "They all talk about what a great mentor she was." Dr. Kuklick's research interests included the development of the human science disciplines in the American university, and what role science played in justifying colonial settlement in North America, southern Africa, and the Middle East. Dr. Kuklick earned a bachelor's degree from Brandeis University, a master's degree from the University of London, and a doctorate from Yale University, all in sociology. She wrote The Savage Within and edited Science in the Field and A New History of Anthropology. "She lectured recently in Australia, and had lectured in Great Britain and Ireland," said her brother, Jonathan Takiff. "She was very proud of all of her students, some of whom became experts in their field." Throughout her life, Dr. Kuklick pursued her fascination with the art and artifacts of indigenous people of the Middle East and Africa. She especially liked studying textiles. She also enjoyed sampling the cuisine of different cultures, her family said. She married Bruce Kuklick, a history professor. The two later divorced. Dr. Kuklick's father was the late Judge Harry A. Takiff of Philadelphia Common Pleas Court. Her mother, Joy, was a well-known community activist in Philadelphia. Dr. Kuklick was a great animal lover. At the time of her death, she had a tabby cat named Alice. Surviving in addition to her daughter, brother, and former husband is a sister, Karin. Services are private. Donations may be made to the Morris Animal Refuge, 1242 Lombard St., Philadelphia 19147.